Fences must endure the whims of nature, harsh environments and fortuitous situations; that’s why it is very important to choose the right materials, along with a top quality installation and an excellent customer service that is attentive to your needs and requirements in order to guarantee the best results. If you need the installation or repairing services of a Putnam County Fence Contractor, that is able to ensure an impeccable fence installation regardless of the weather conditions or year season, contact us immediately and we will find the solution that suits you best. Quality Fence of Peekskill offers a solution to every need with superior materials, professional installations and customization features that adjust to your personal taste at a very competitive price. 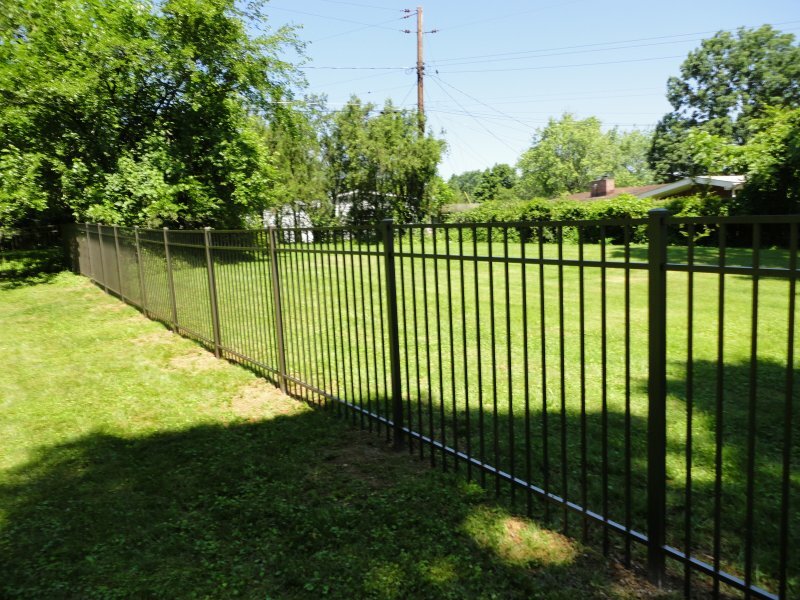 We work as a top residential and commercial Putnam County Fence Contractor, providing our services to businesses and homeowners across various counties in New York; such as Putnam, Westchester, Dutchess, Fairfield, and Rockland. We have expertise and experience to counsel you regarding everything related to the installation of your fence, from the measurements, materials and styles to the limits of your property, the power lines that lie beneath and normative, laws and regulations of your county, community and homeowners association in order to provide you with a full high quality service and avoiding you further problems like fines, damage to your property and/or community and other unpleasant situations. Our goal is to become your most trusted Putnam County Fence Contractor by giving you an honest and superb fence installation or repairing. As your Putnam County Fence Contractor we guarantee you a flawless result and offer you the security you deserve through our insurance coverage, certified professionals and written warranty that protects you and your property from anything that could go wrong. All of our services carry the high quality stamp of 22 years of experience, know-how and a sincere interest in our clients needs. Contact us on (914)-737-8700 for consultation and take your time to make the right choice, we’ll wait patiently your decision to go for a reliable Putnam County Fence Contractor.